I Love Christmas! It's a fact! 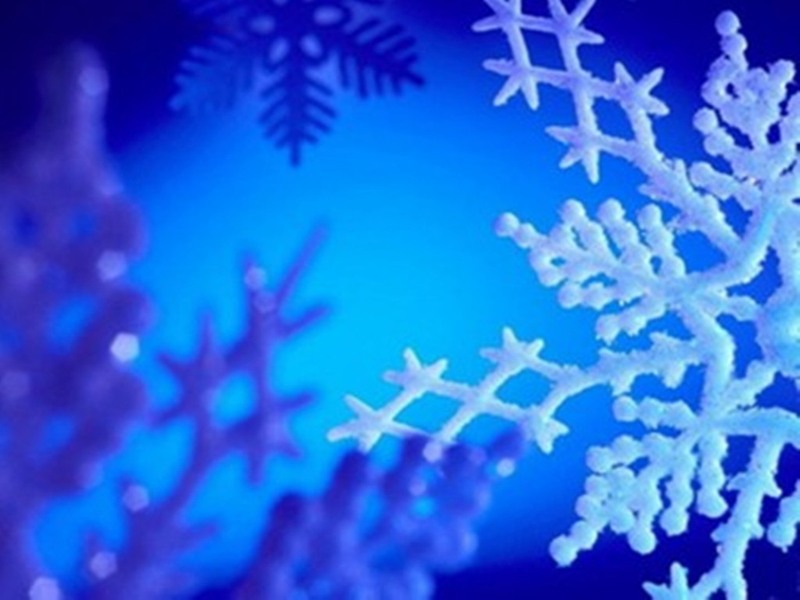 I enjoy Christmas and love the party season. 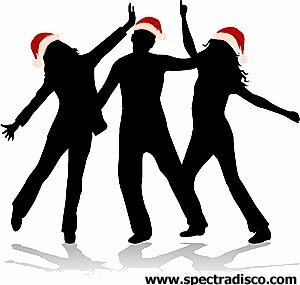 There must be very few Mobile Disco's in the UK with my experience of presenting the best Christmas and New Year's Entertainment, dedicated to creating a great party atmosphere. I understand how important it is for everyone to feel good and have a great time at these once-a-year celebrations. 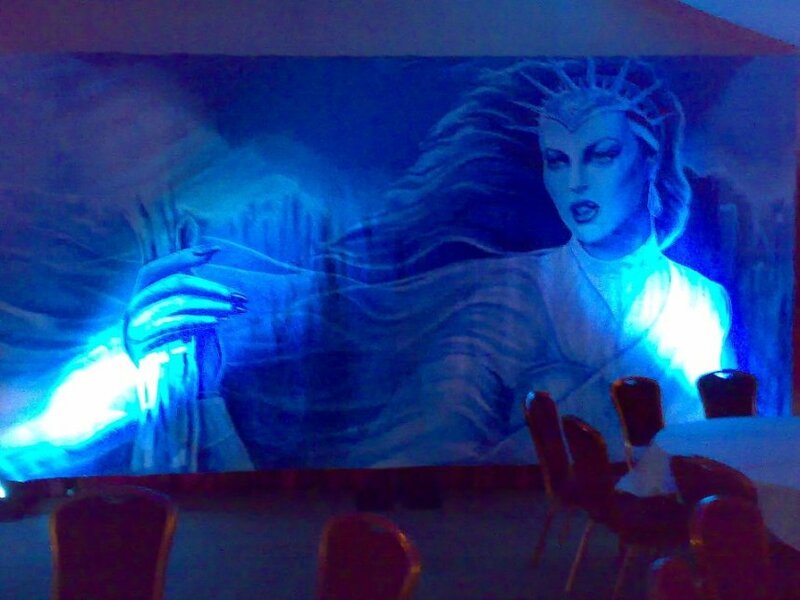 This includes background music while guests arrive and during your meal, then a great party. 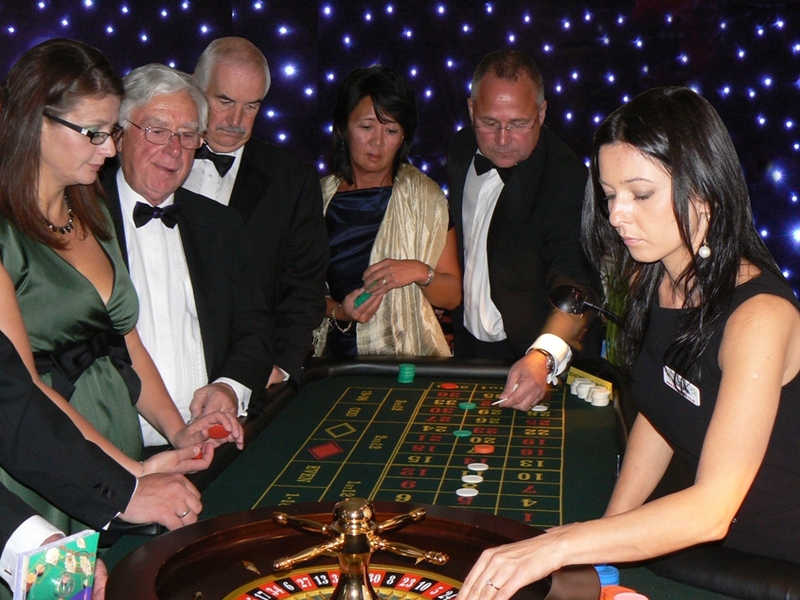 Extras can include � Christmas lighting � Big screen projection for presentations and awards � Radio microphones � Fun Christmas party games � Star-cloth backdrops for the venue � and our brilliant Fun Casino to add to the fun and atmosphere. Please note - We only offer one disco option for a New Years Eve Disco (The Best) built for your one off party. Black Tie Functions a speciality I am used to working with bands and cabaret acts of all sorts. With enough warning we can supply band and piper as part of the package.